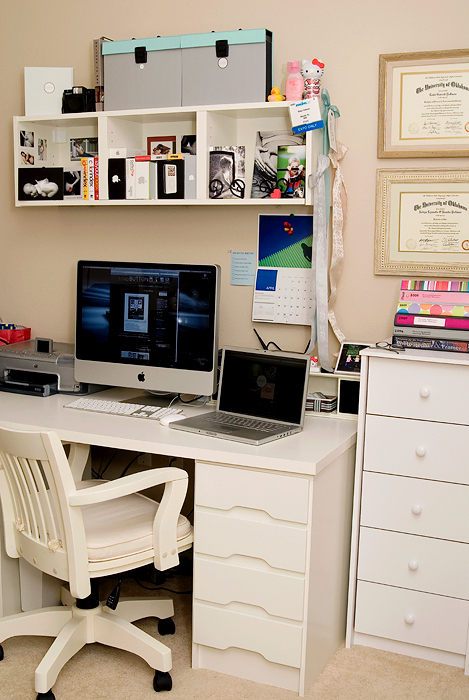 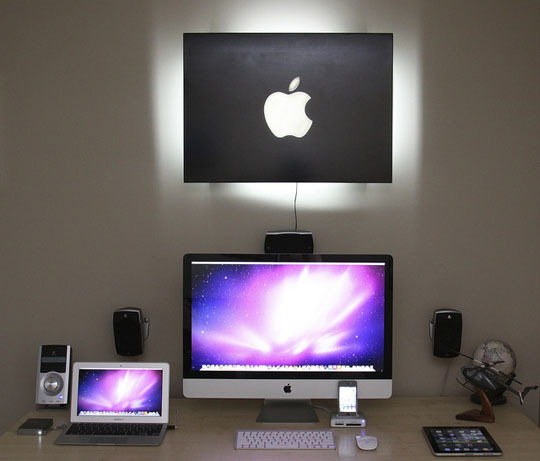 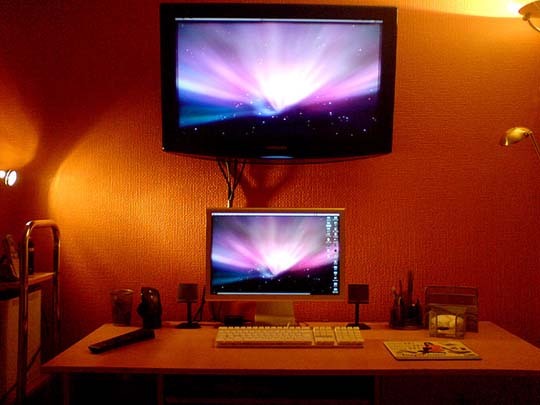 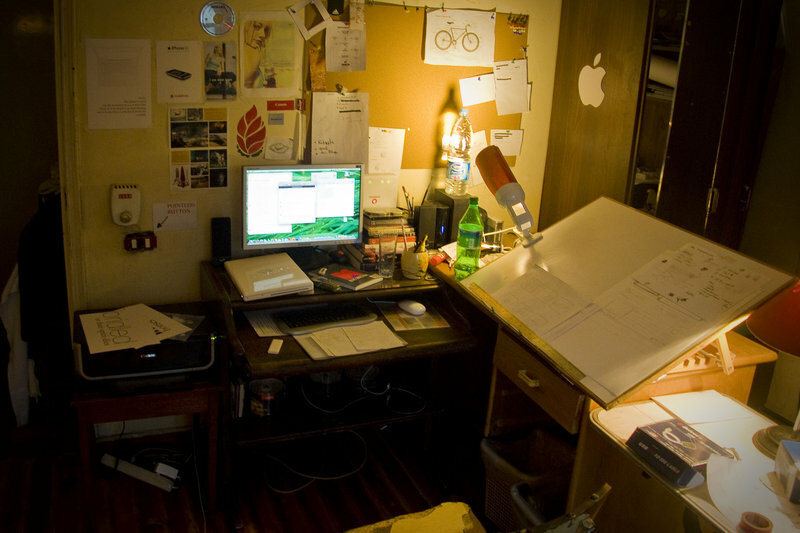 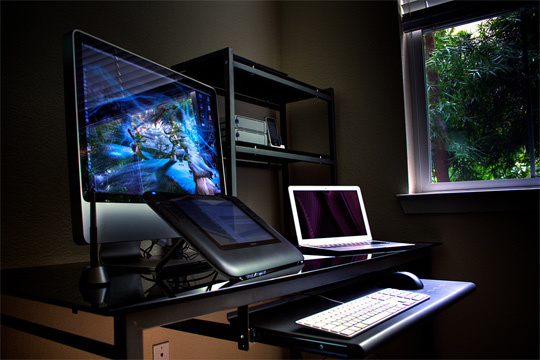 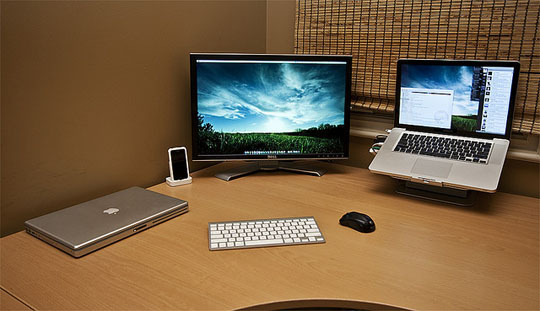 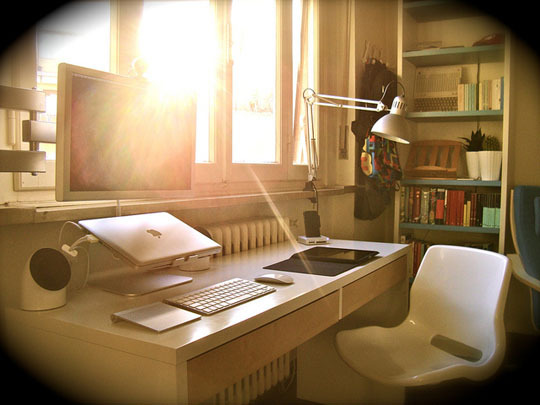 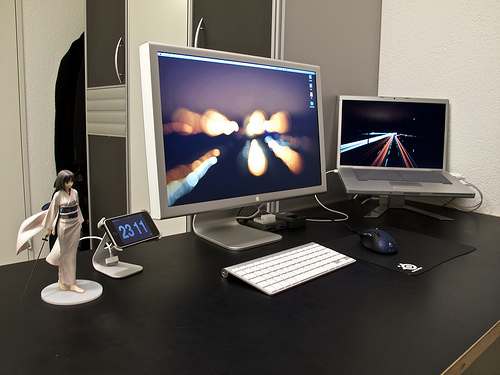 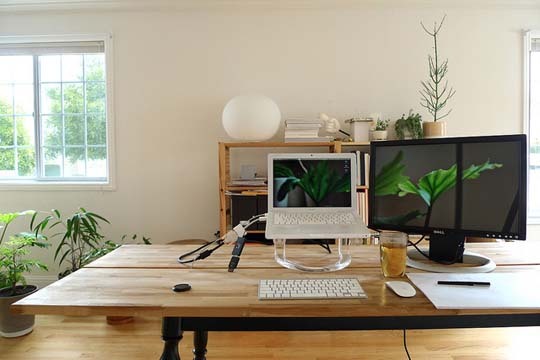 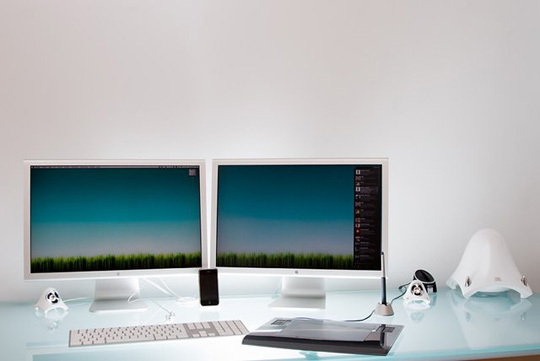 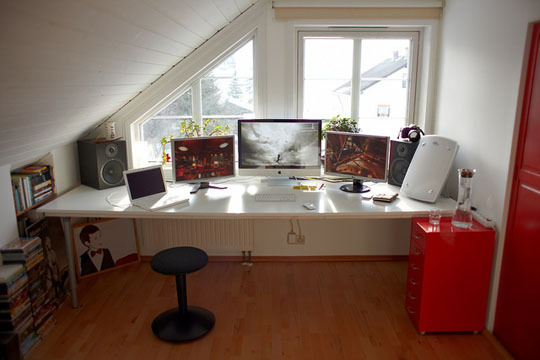 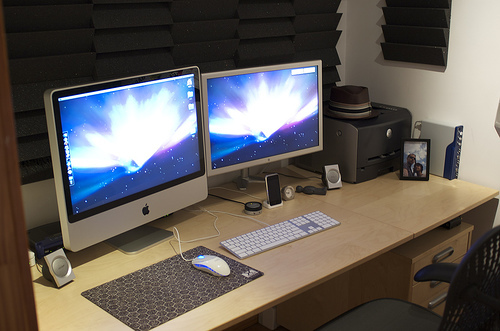 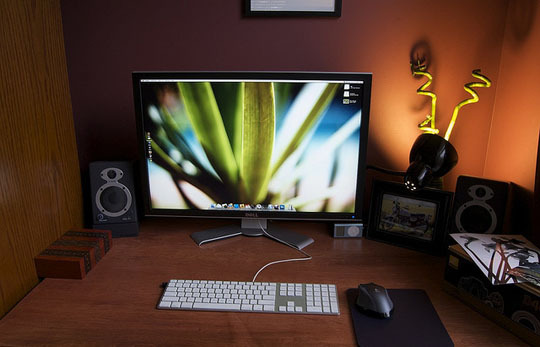 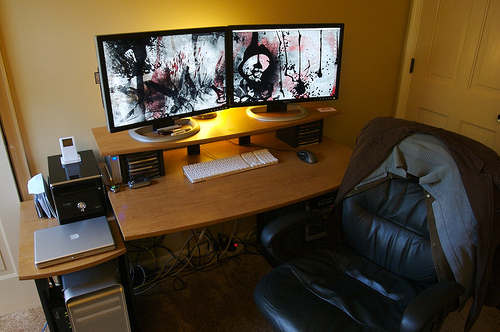 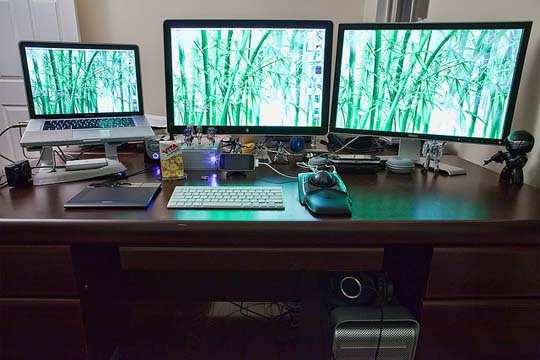 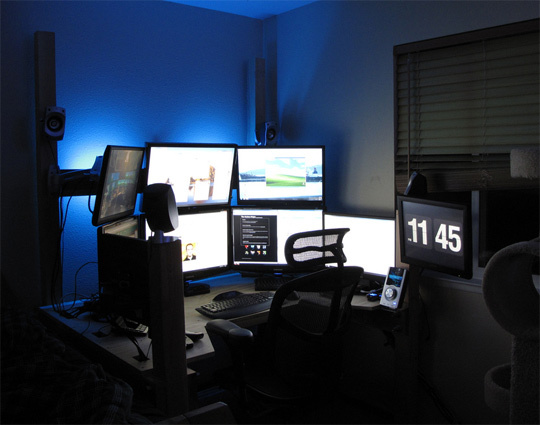 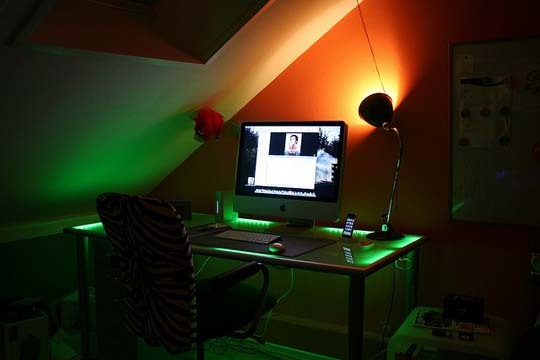 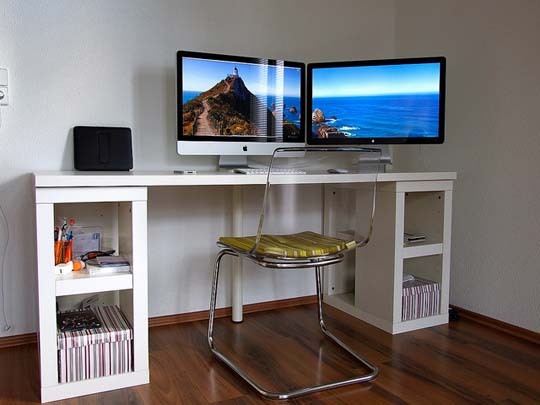 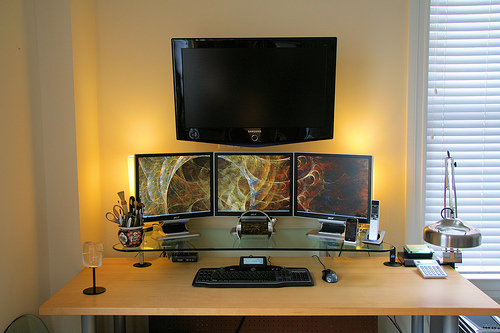 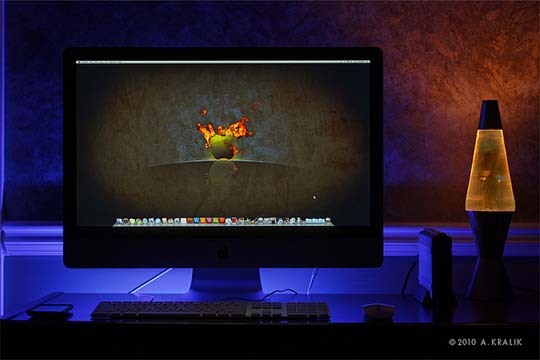 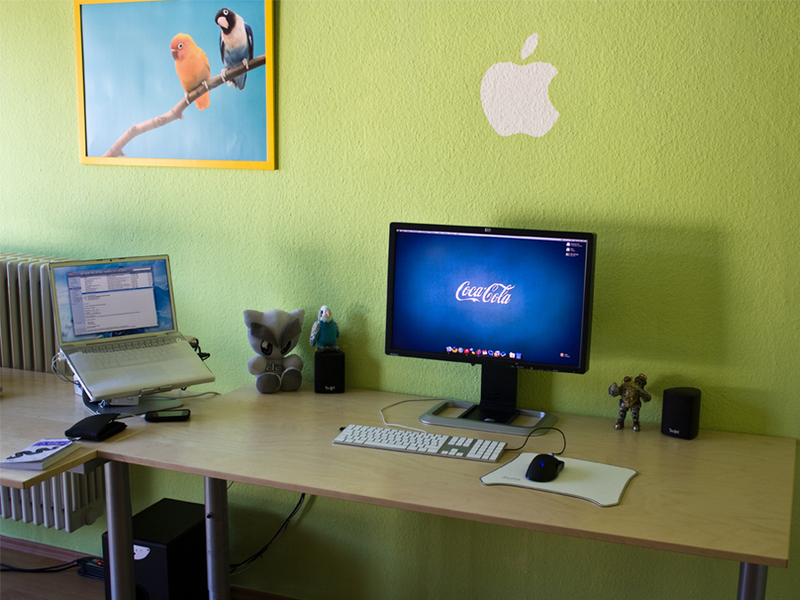 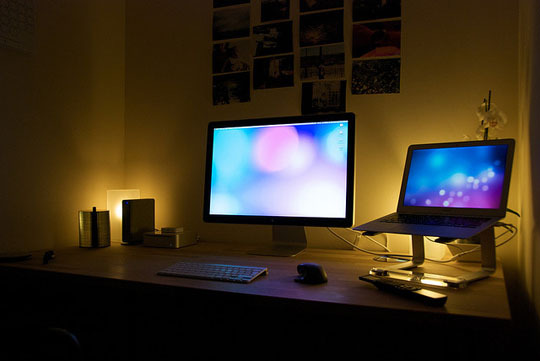 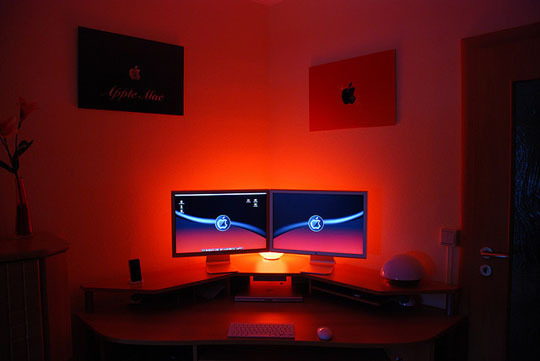 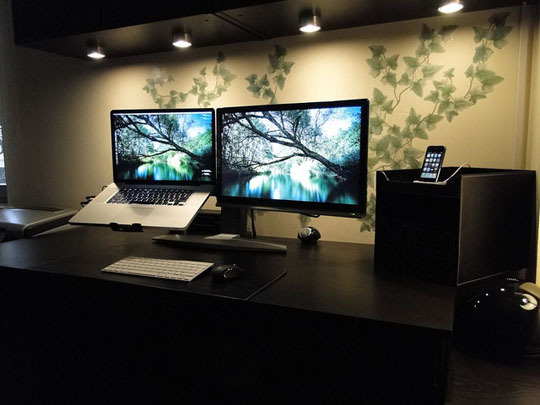 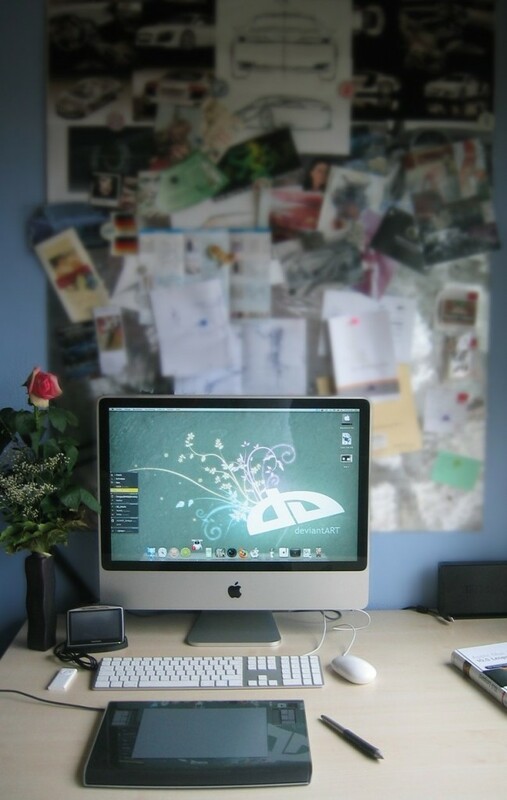 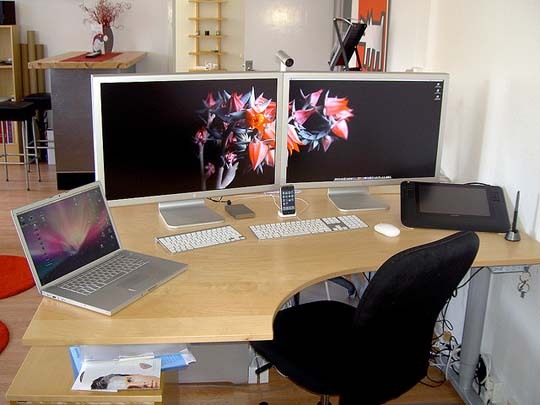 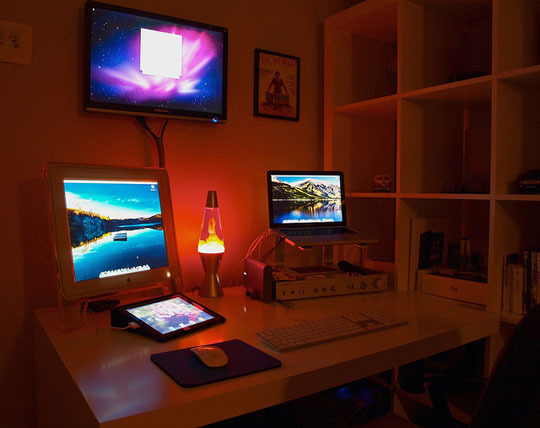 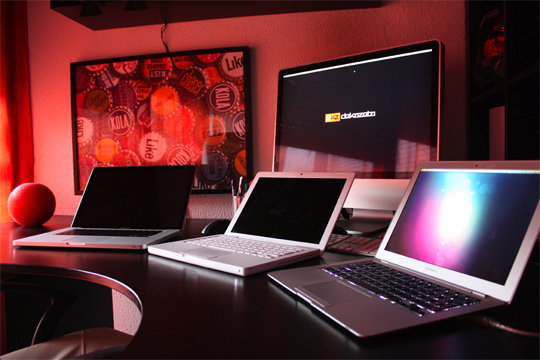 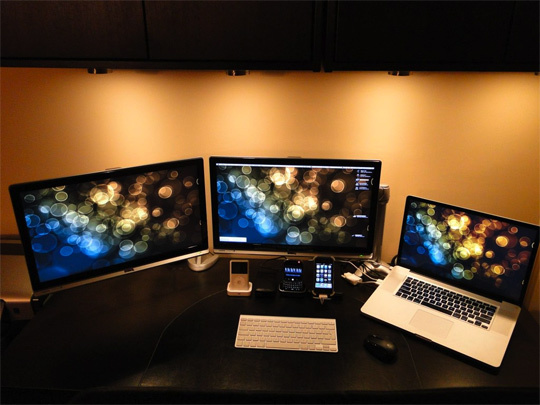 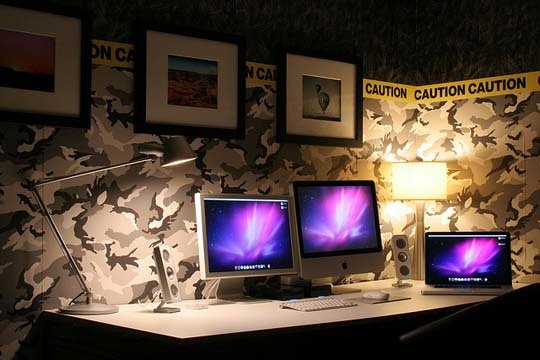 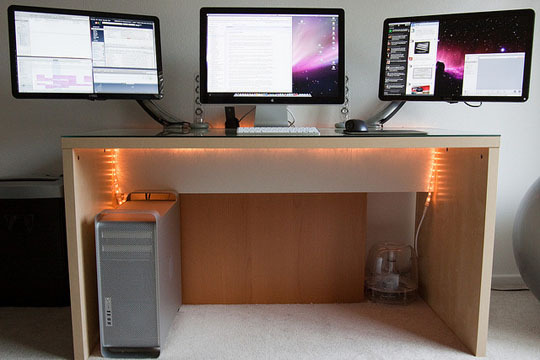 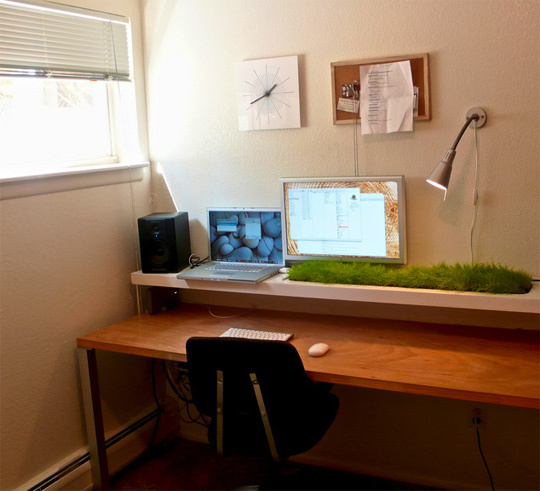 Here a compilation of 100+ must-see inspirational workspace setups, you may need to bookmark this page for later inspiration. 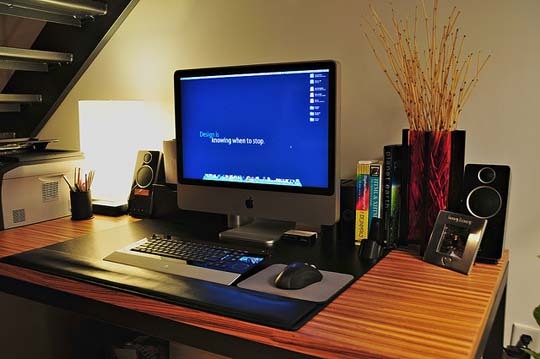 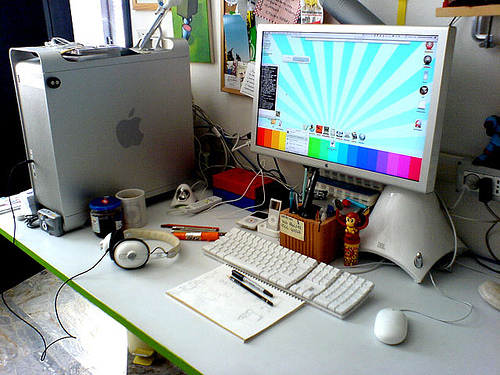 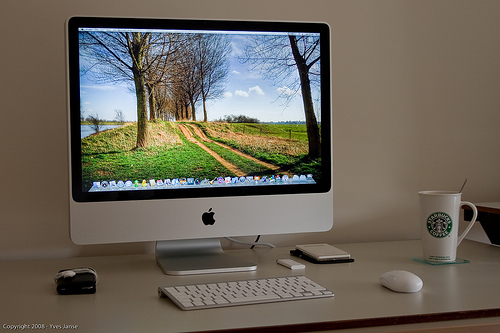 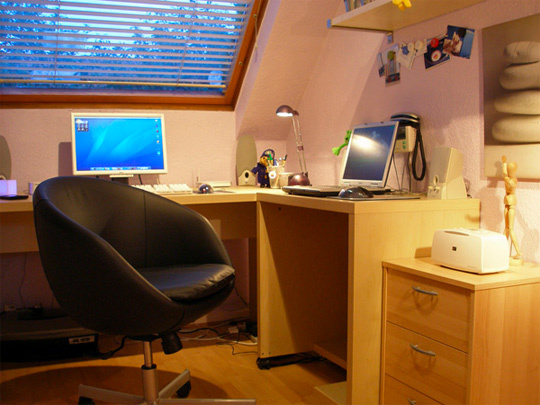 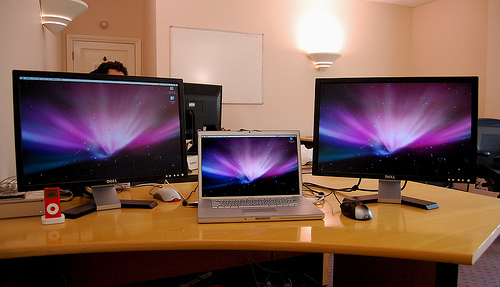 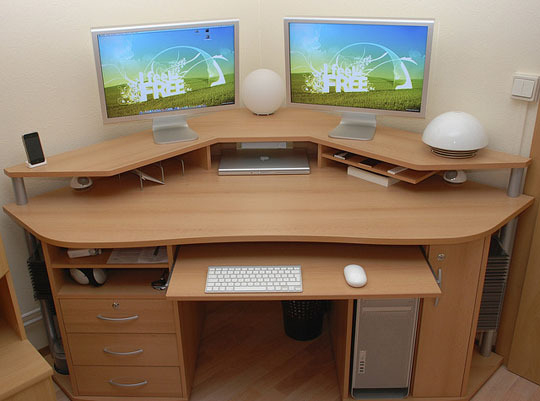 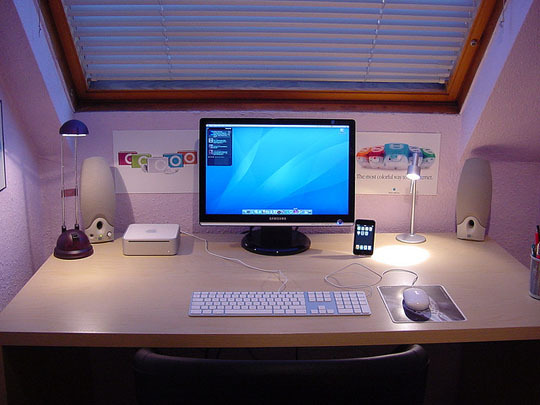 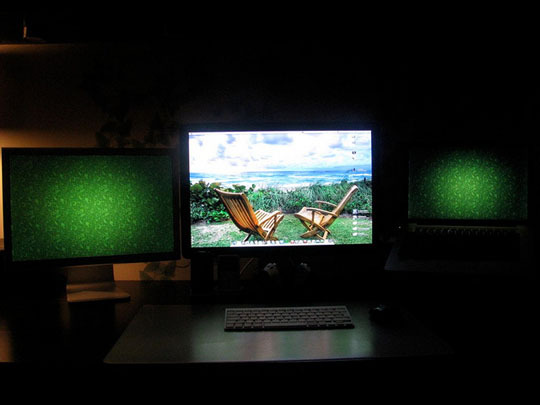 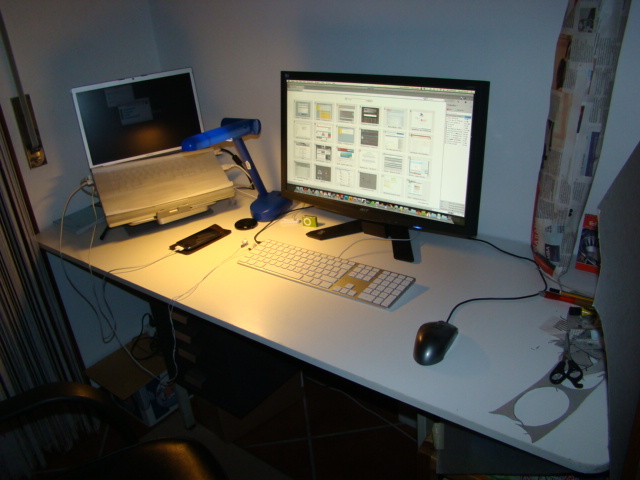 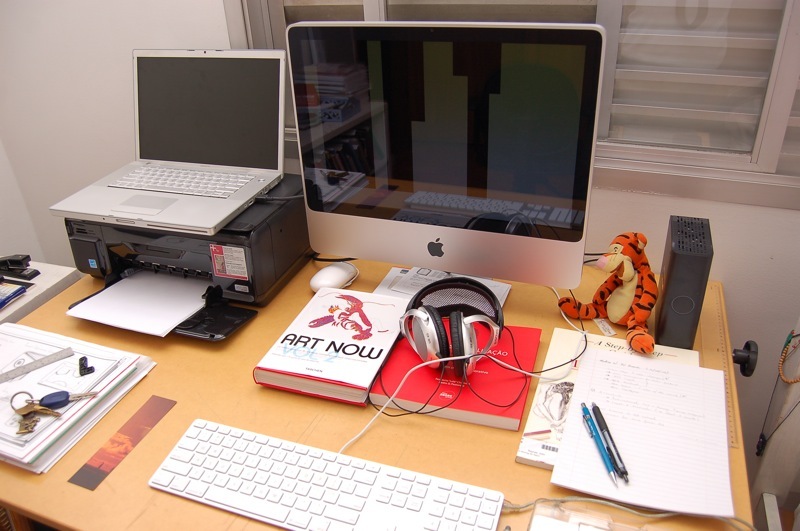 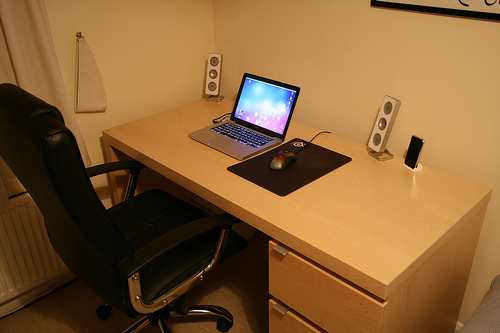 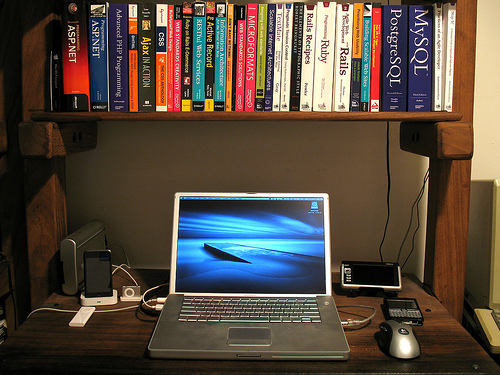 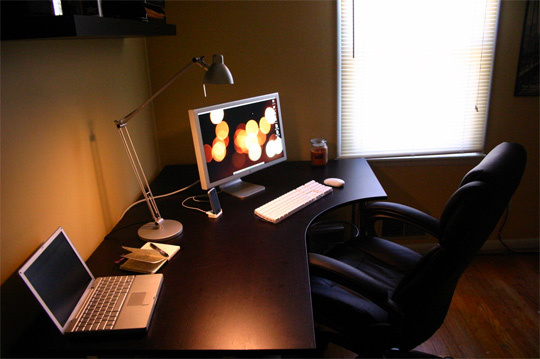 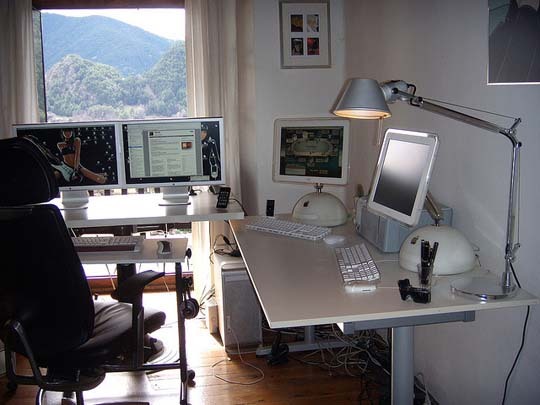 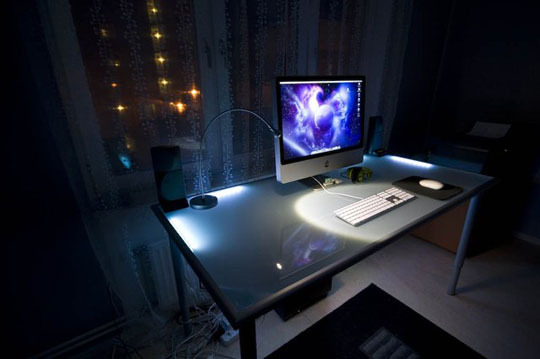 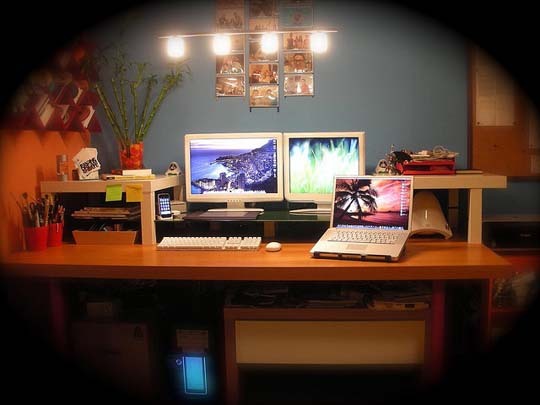 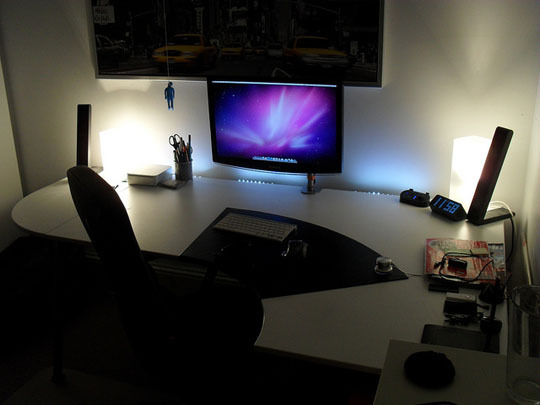 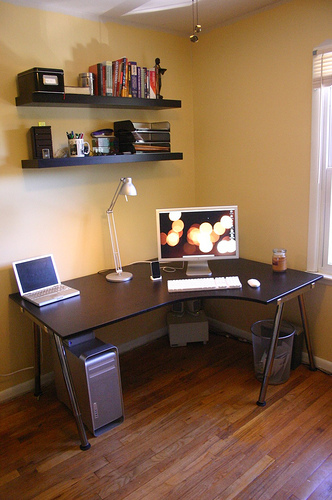 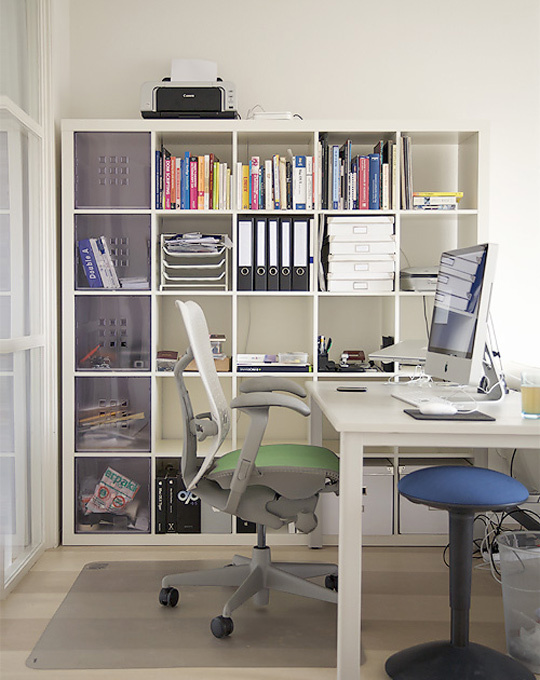 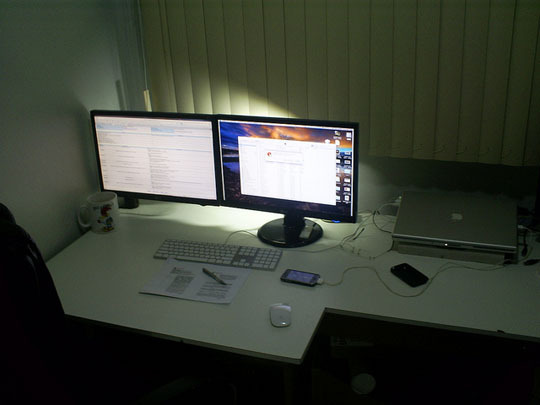 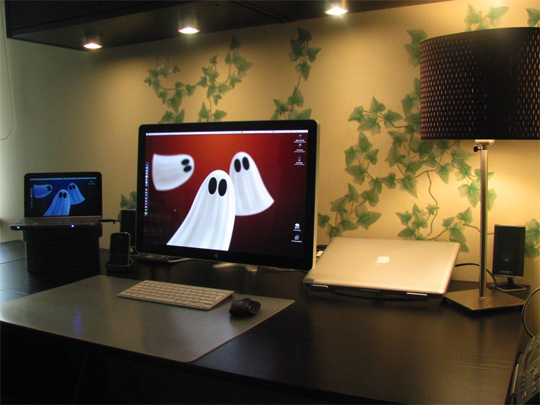 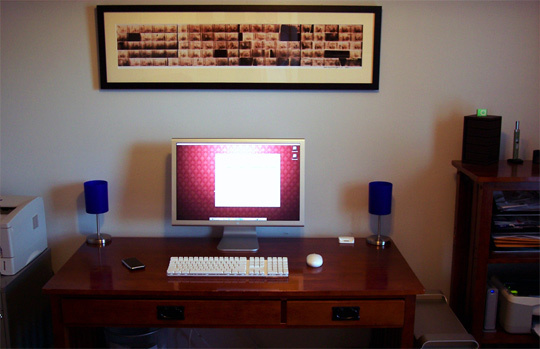 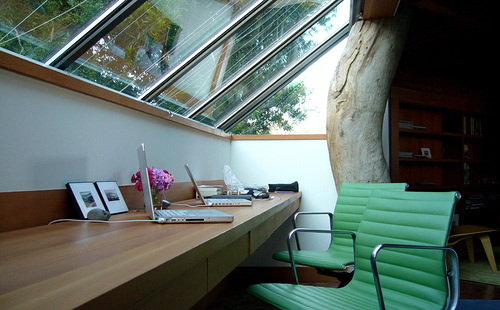 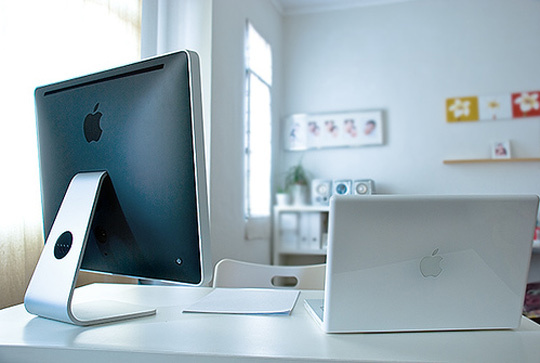 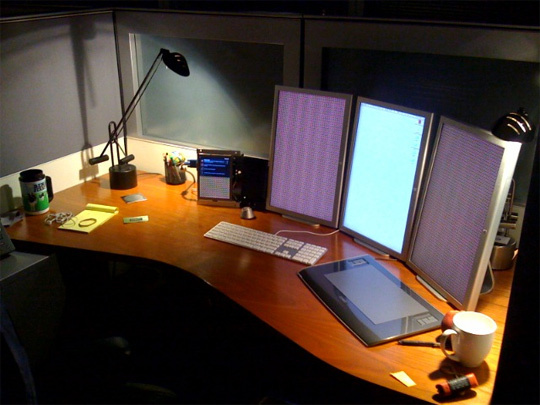 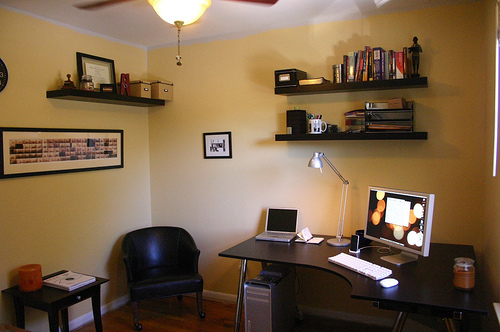 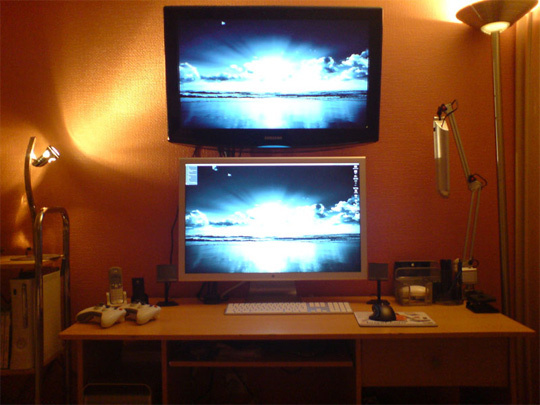 Lots of great ideas and inspiration came from great working environment, particularly the workstation, therefore you might want to put in more thoughts on the place that you’ll spend most of your time at. 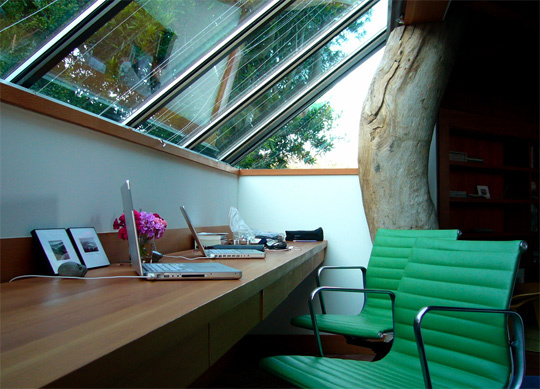 The spaces in which we work have a direct effect on creativity and productivity, so it is important that offices are designed for maximum inspiration. 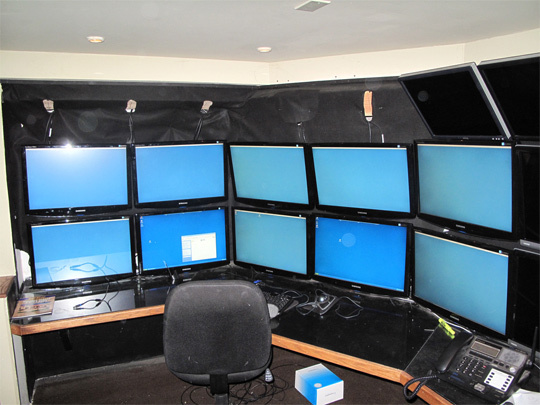 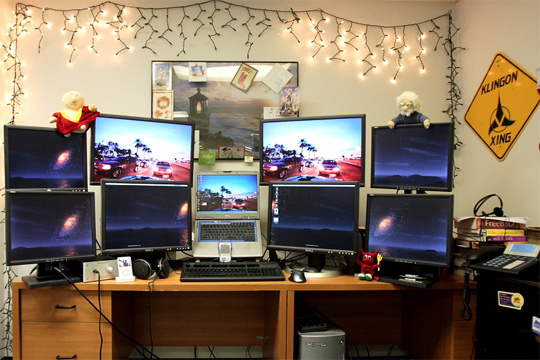 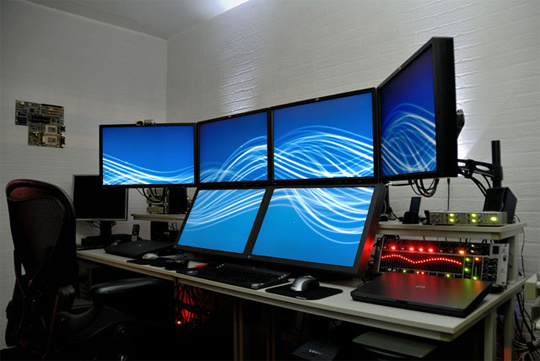 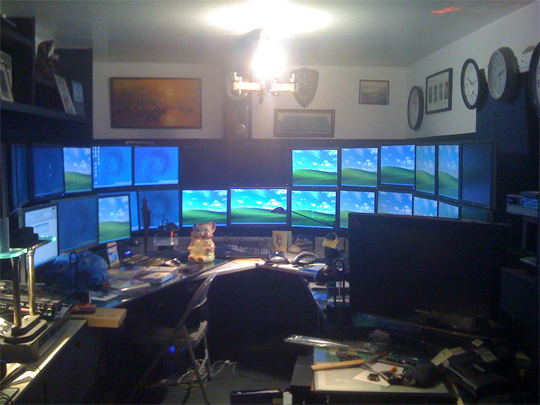 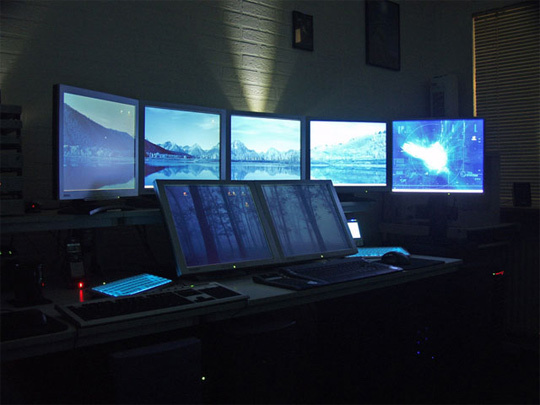 The thing about workstations is that even if you have a nice one, seeing another awesome setup can make you a bit jealous. 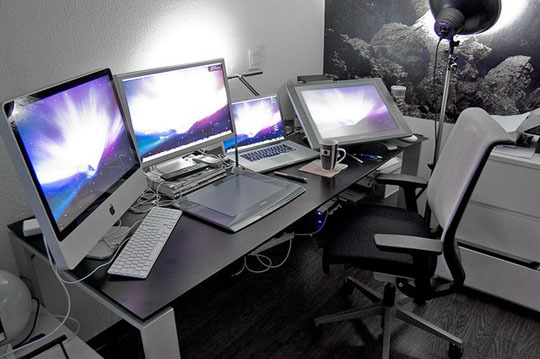 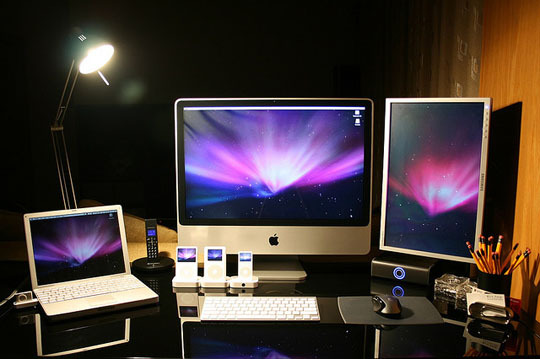 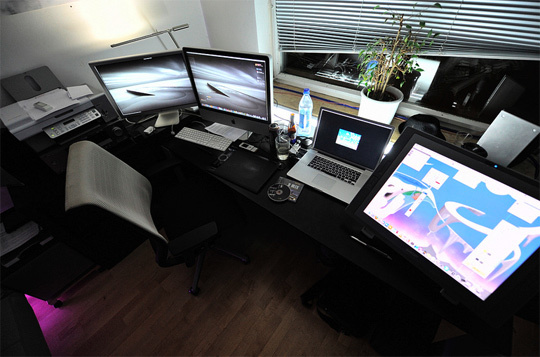 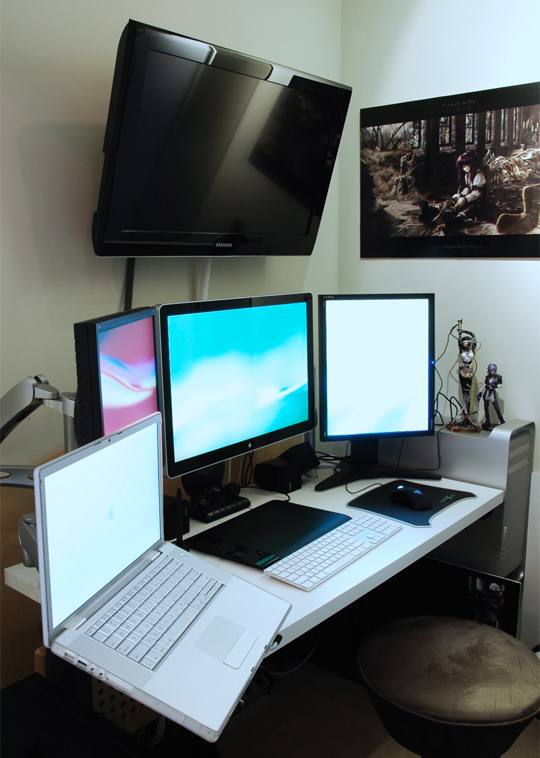 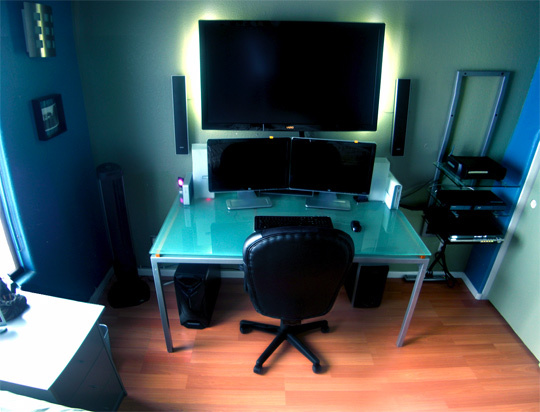 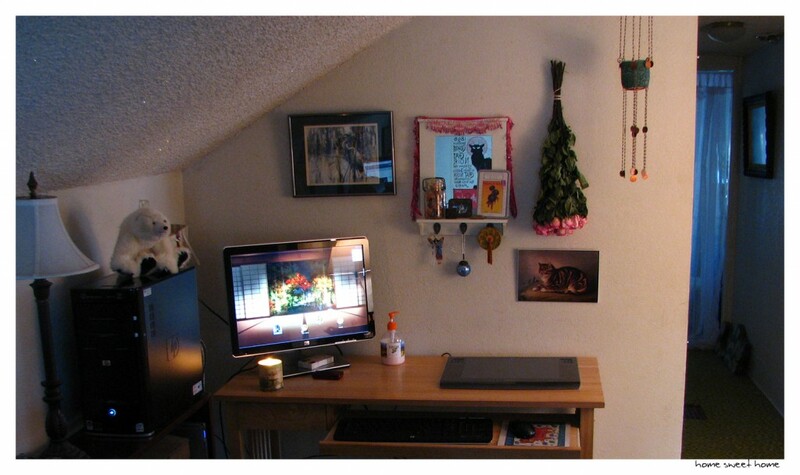 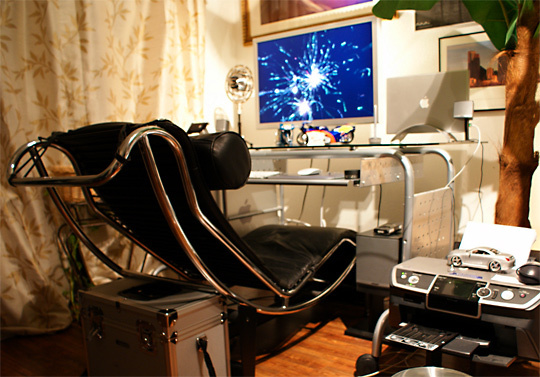 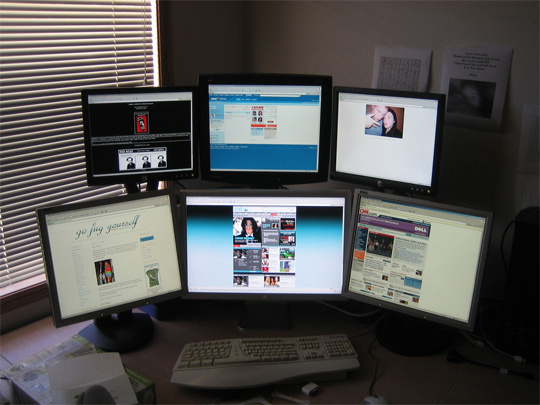 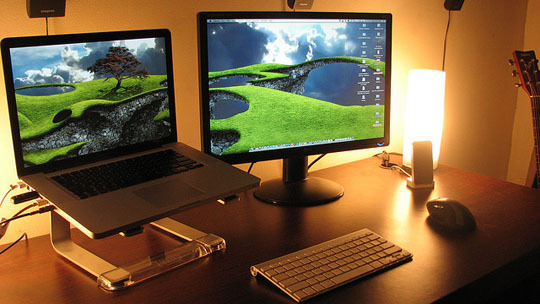 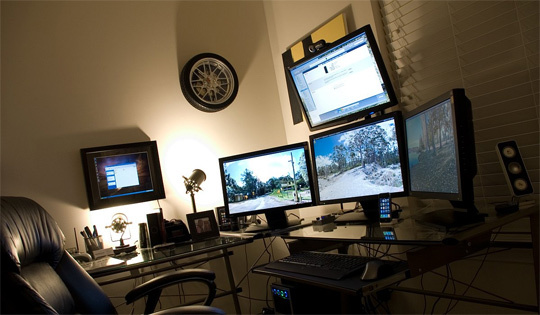 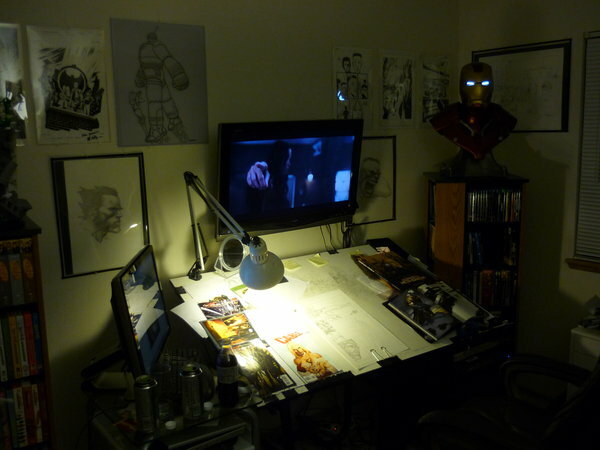 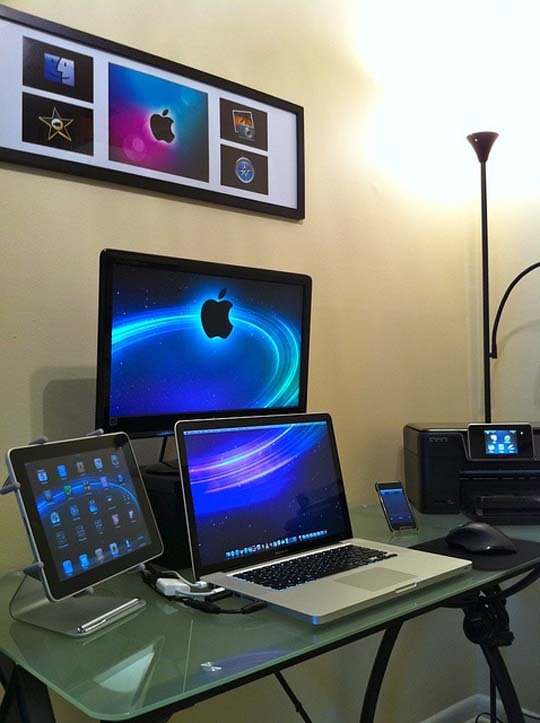 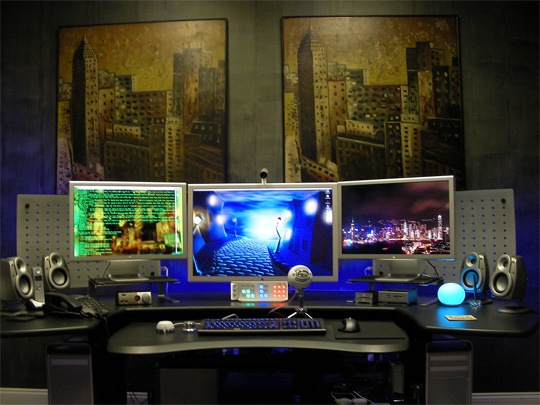 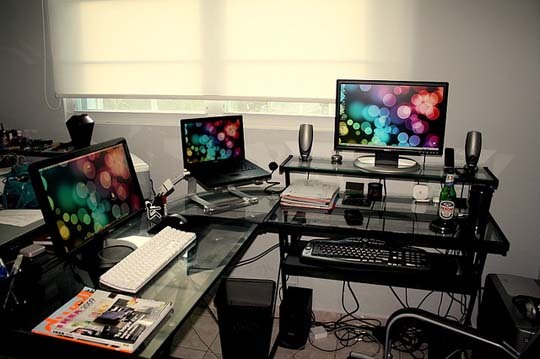 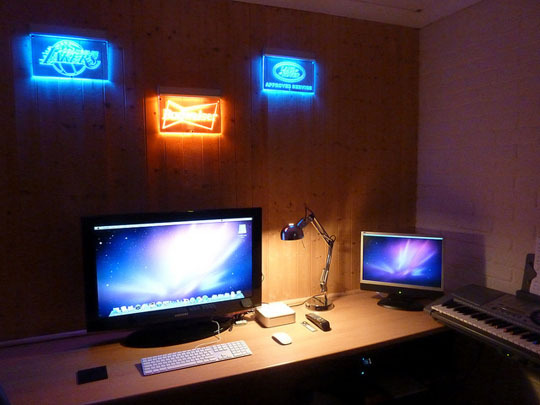 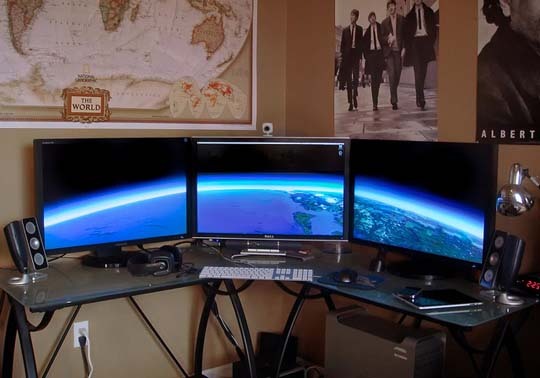 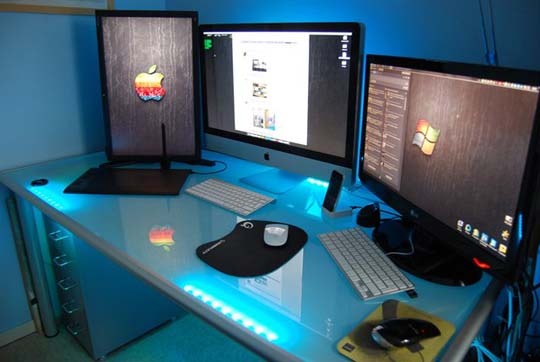 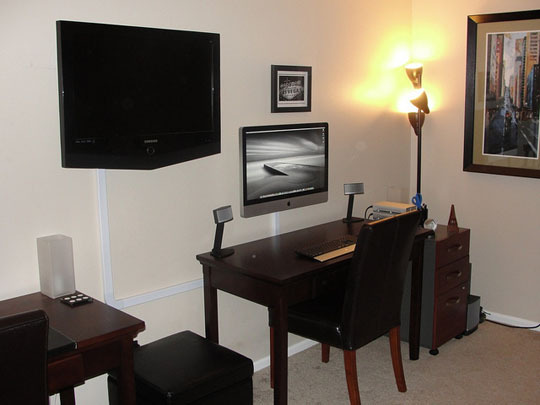 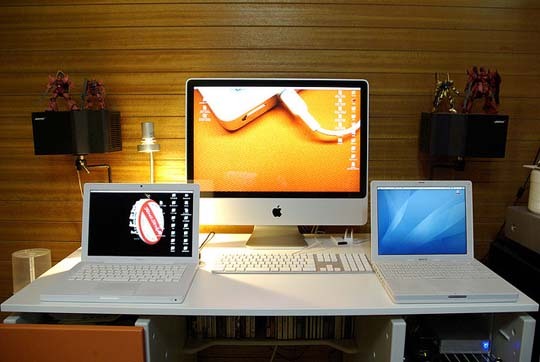 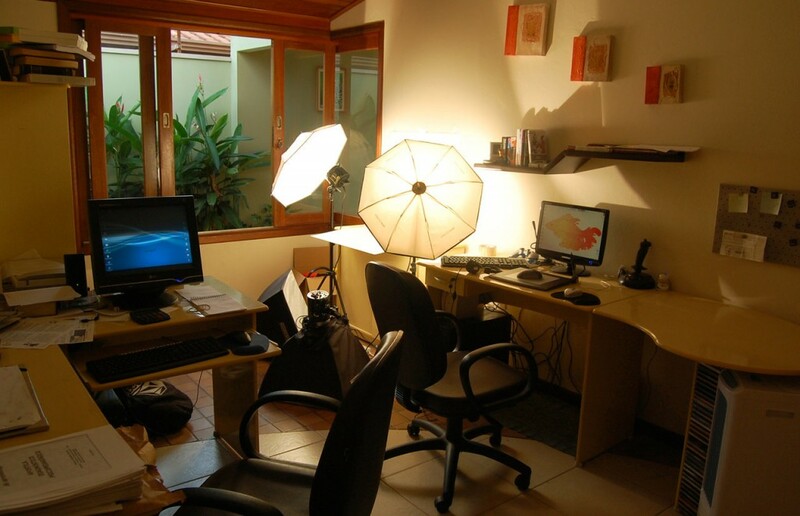 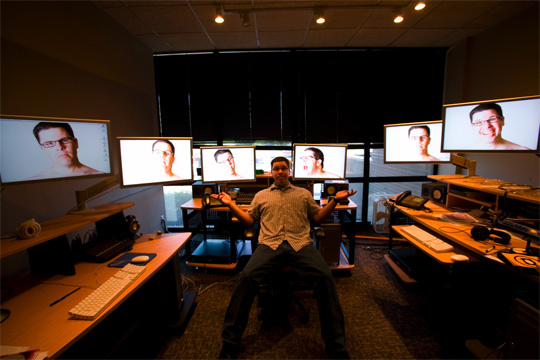 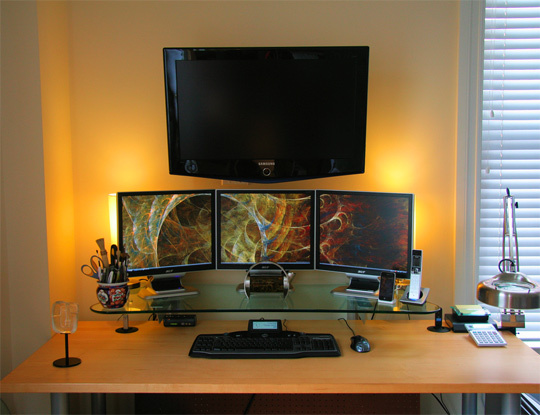 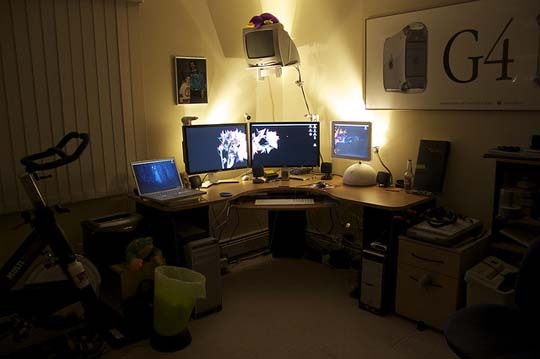 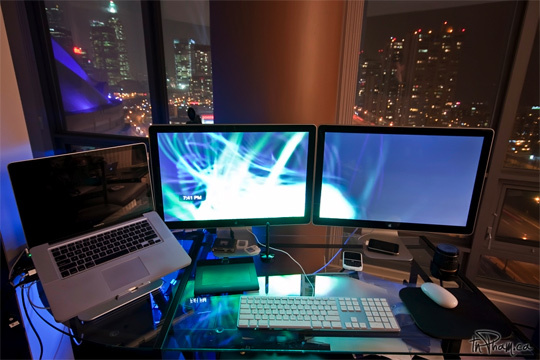 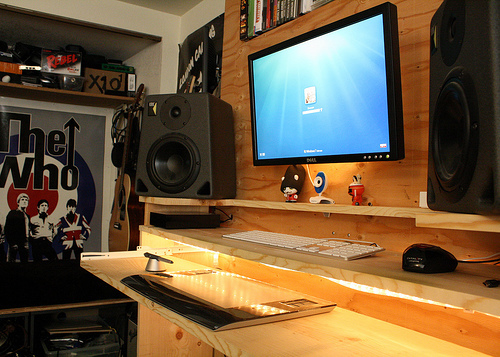 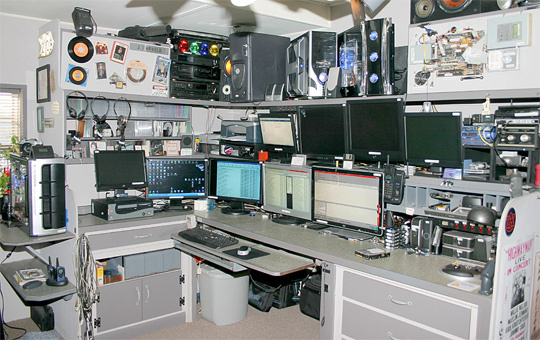 How does your workspace look?